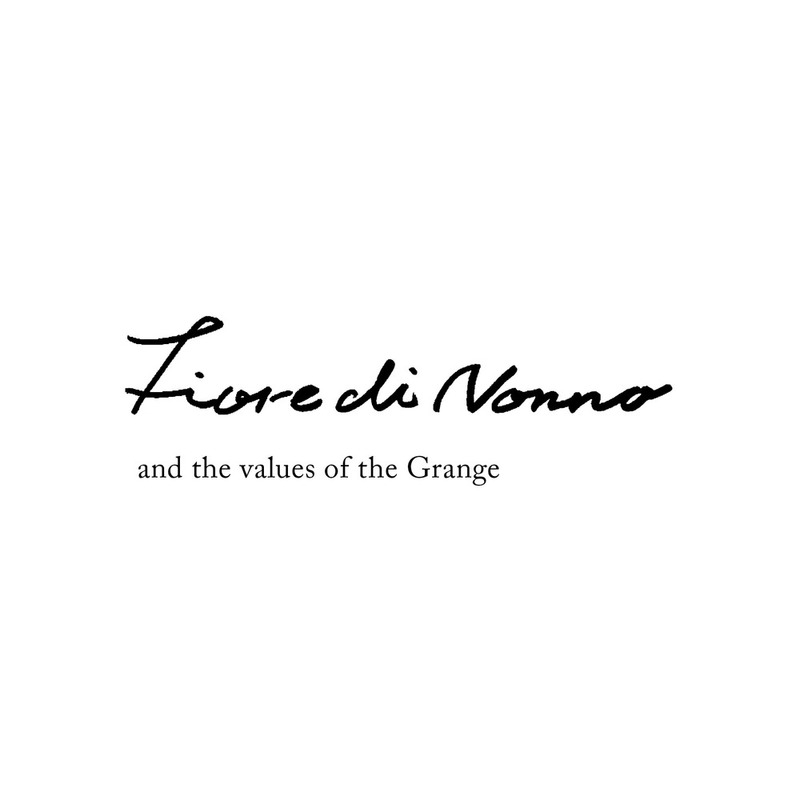 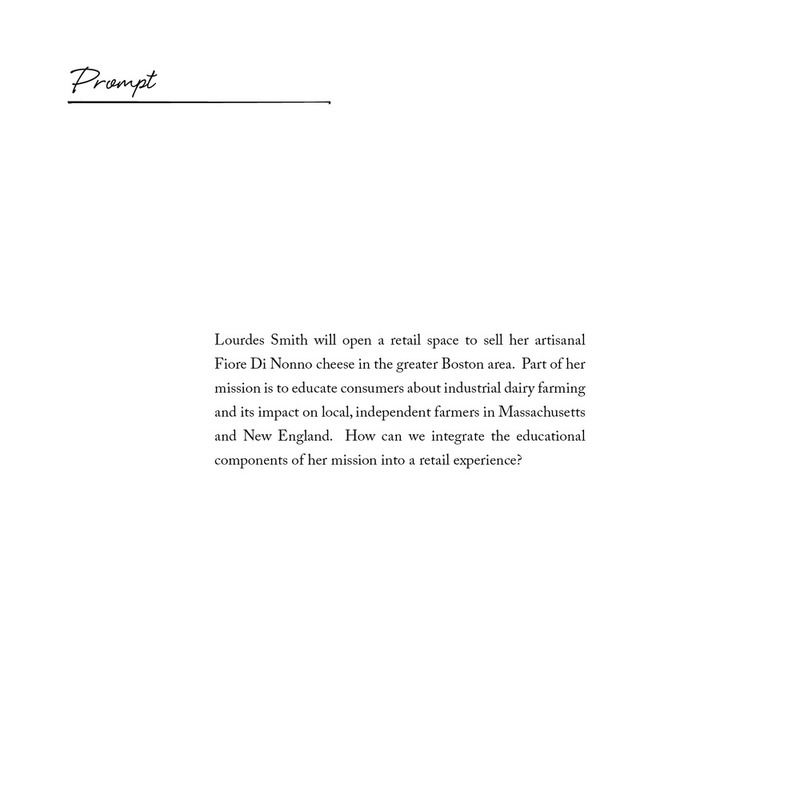 Designed the concept and visual identity for a retail space for Fiore di Nonno, an artisanal cheese-making business owned by Lourdes Smith in Sommerville, MA. 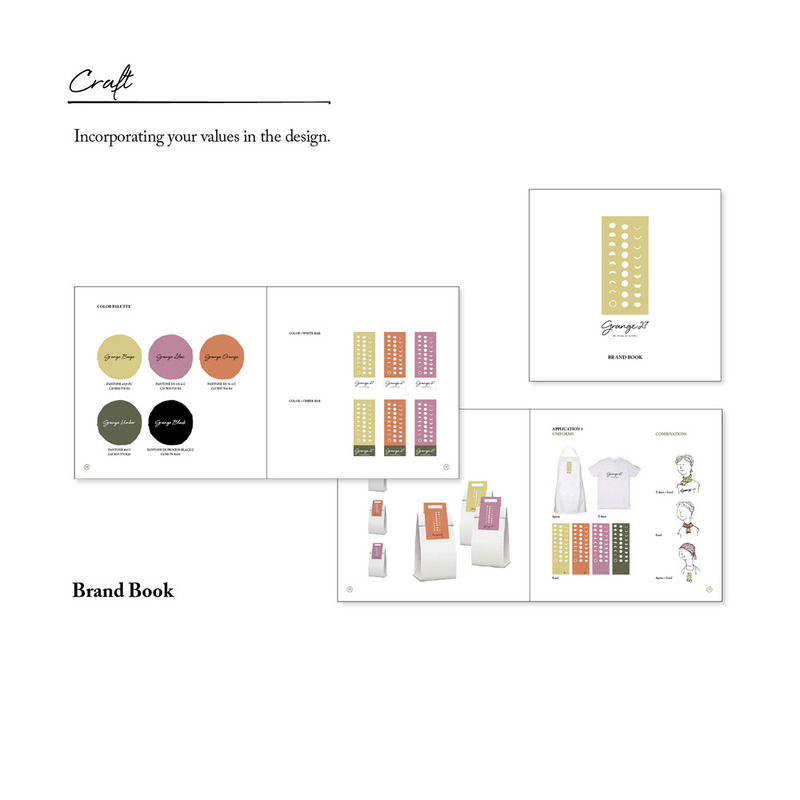 This project was part of a communication design class at the MFA Design for Social Innovation program at SVA and was designed by Elizabeth Abernethy, Laura Kadamus, Meghan Lazier, Rhea Rakshit, Yuka Uogishi and myself. 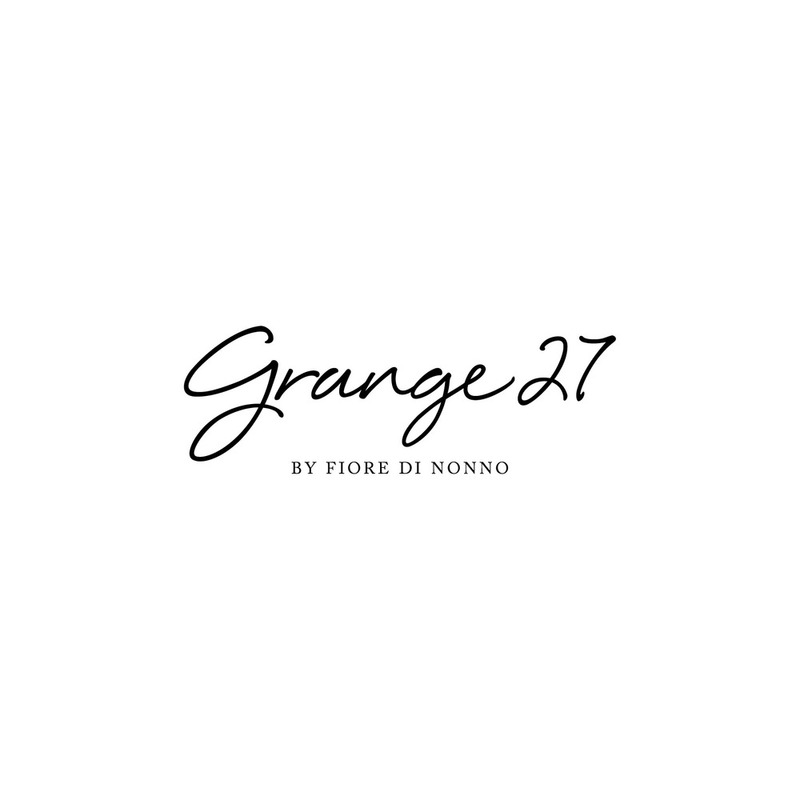 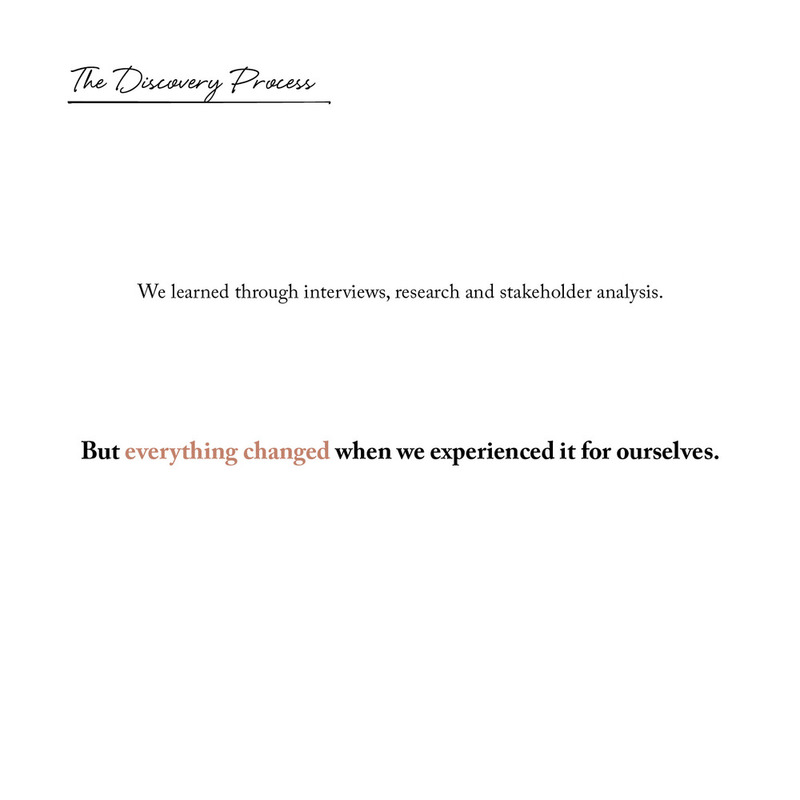 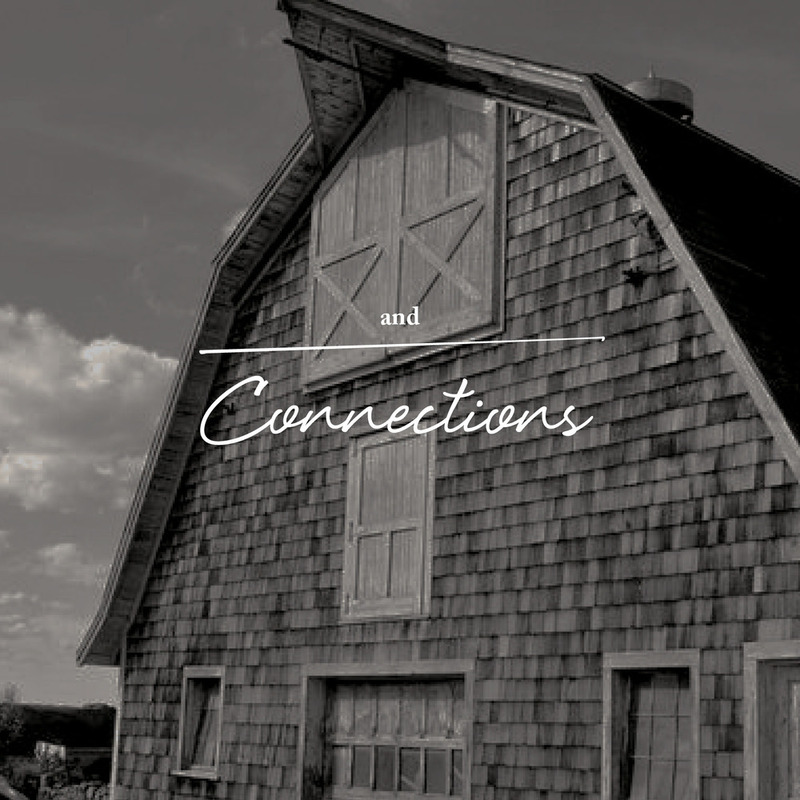 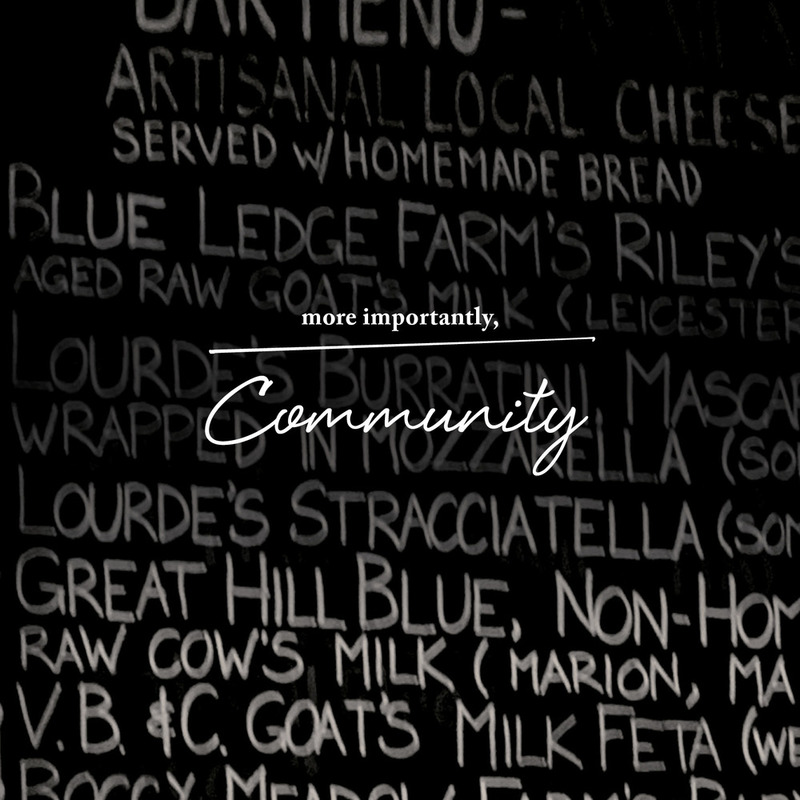 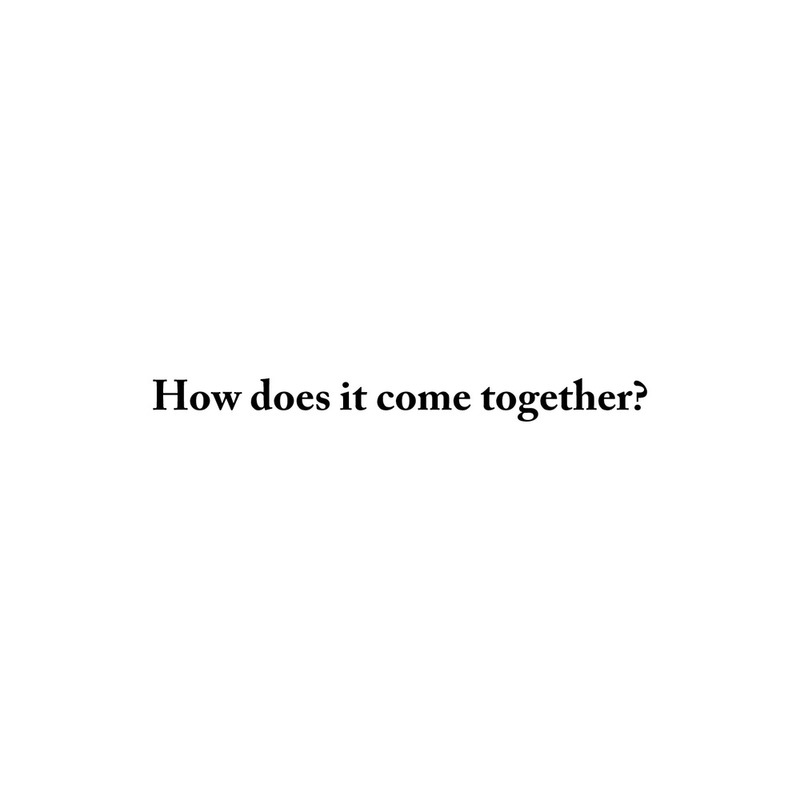 Inspired by the idea of a modern day grange, we connected the brand’s strong Italian heritage and dedication to community and craftsmanship with the client’s personal mission to highlight the plight of small dairy farms in the United States. 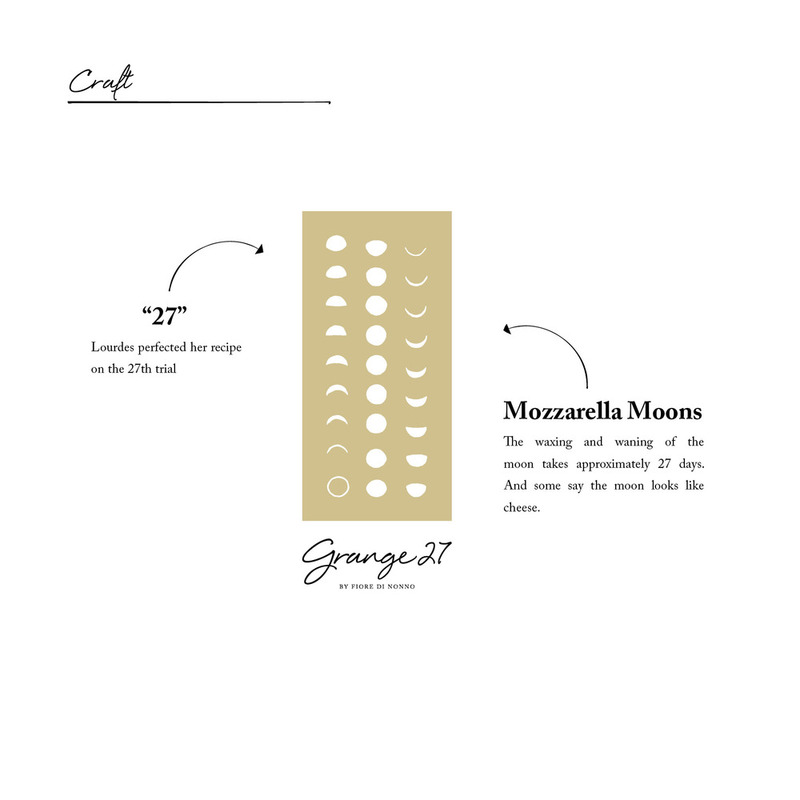 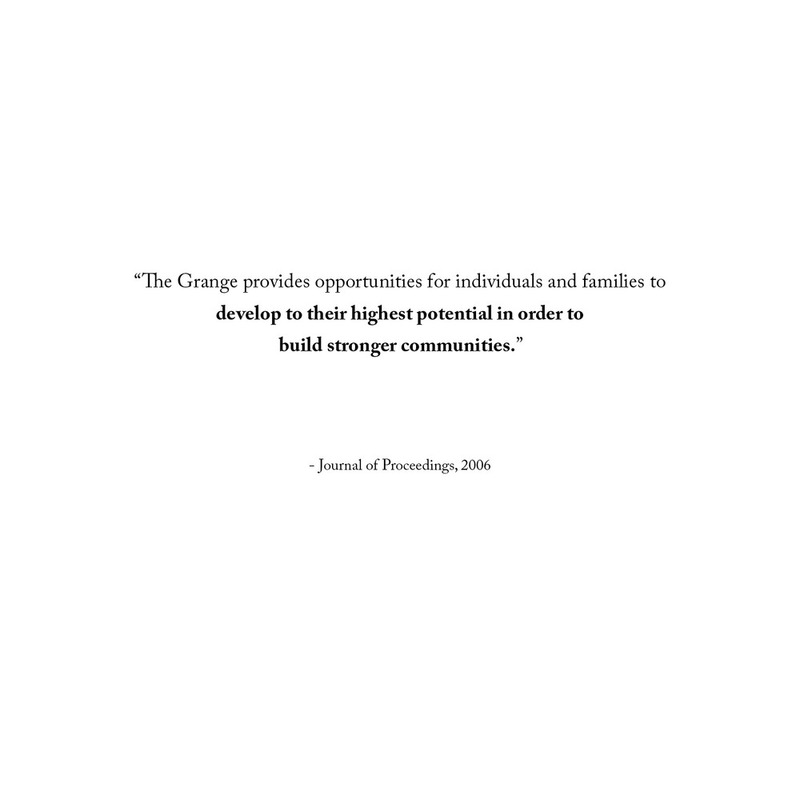 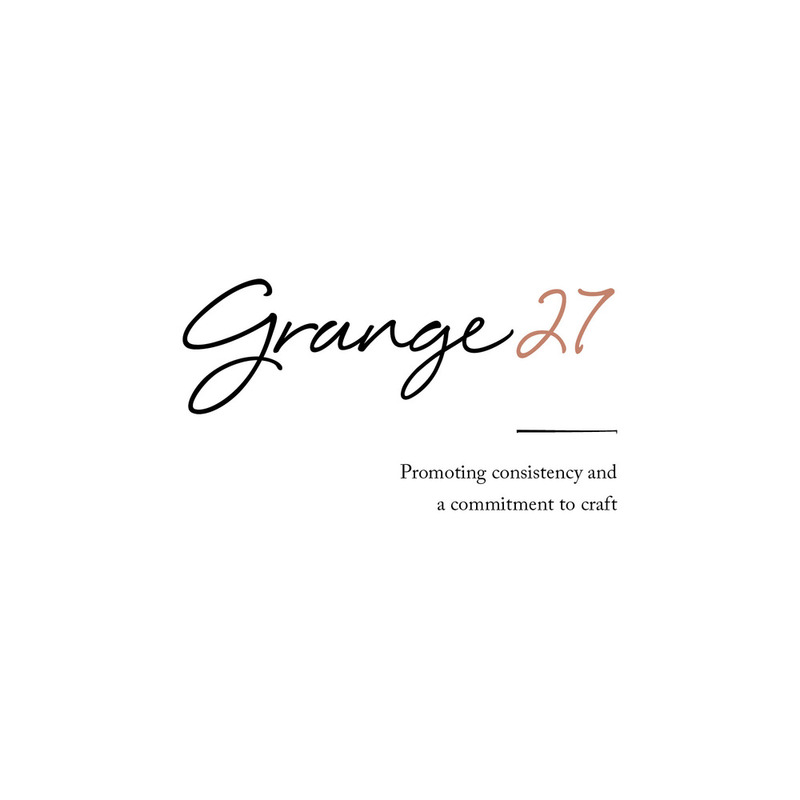 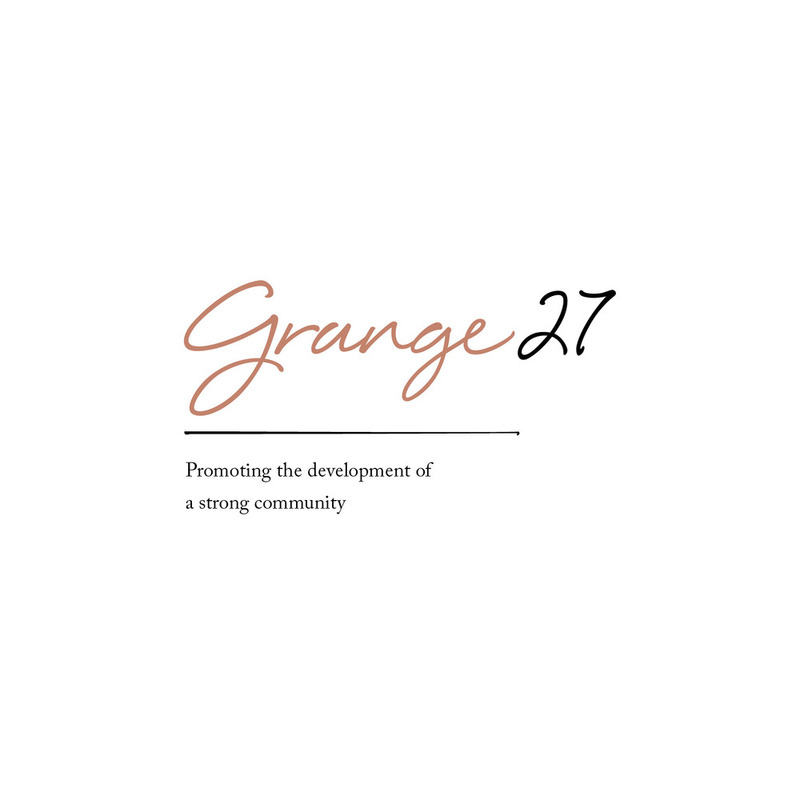 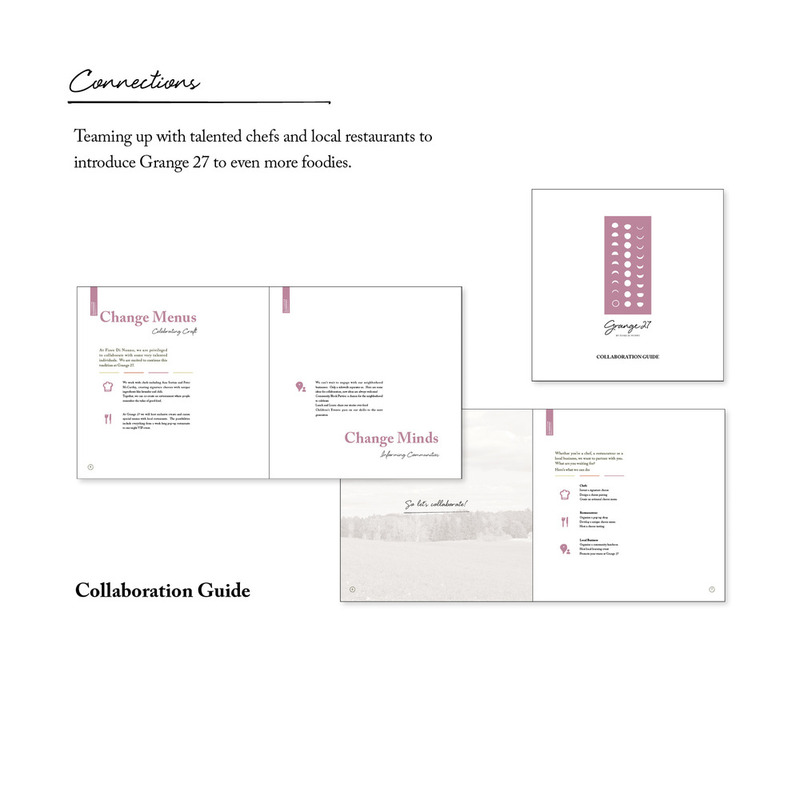 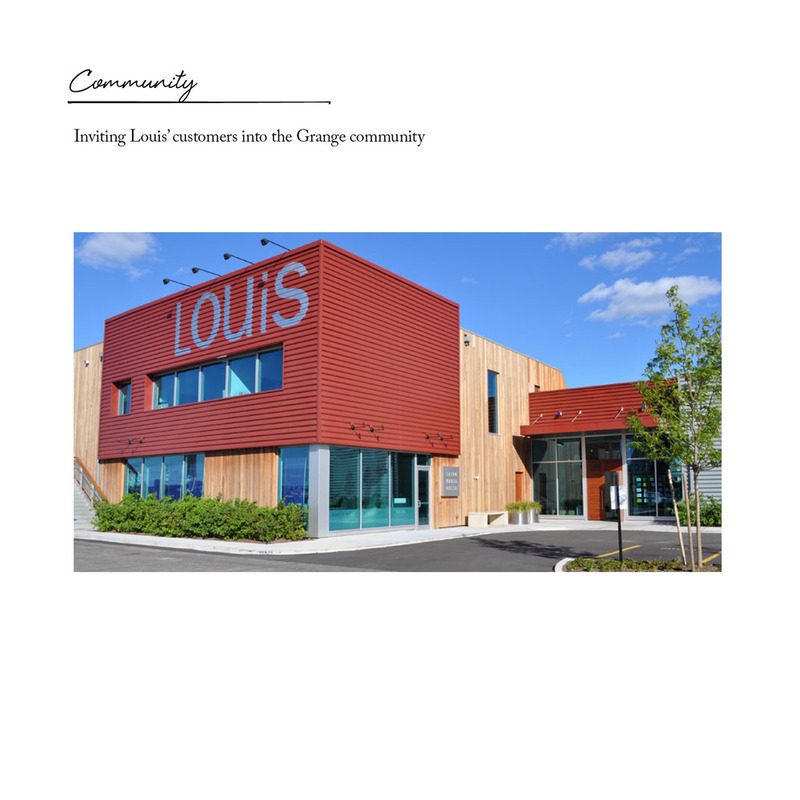 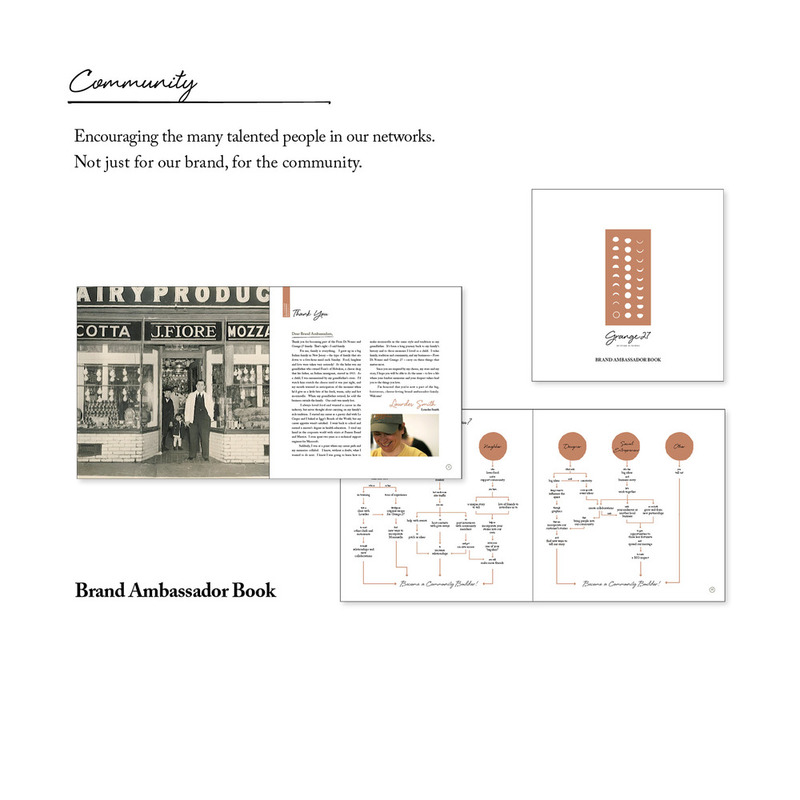 In addition to designing the concept and brand identity for the new retail space, our team also delivered a Brand Book (visual and brand identity for Grange 27), Partnership Kit (for collaborating with future partners) and Brand Ambassador Book (for developing an ambassador outreach program) for the client. 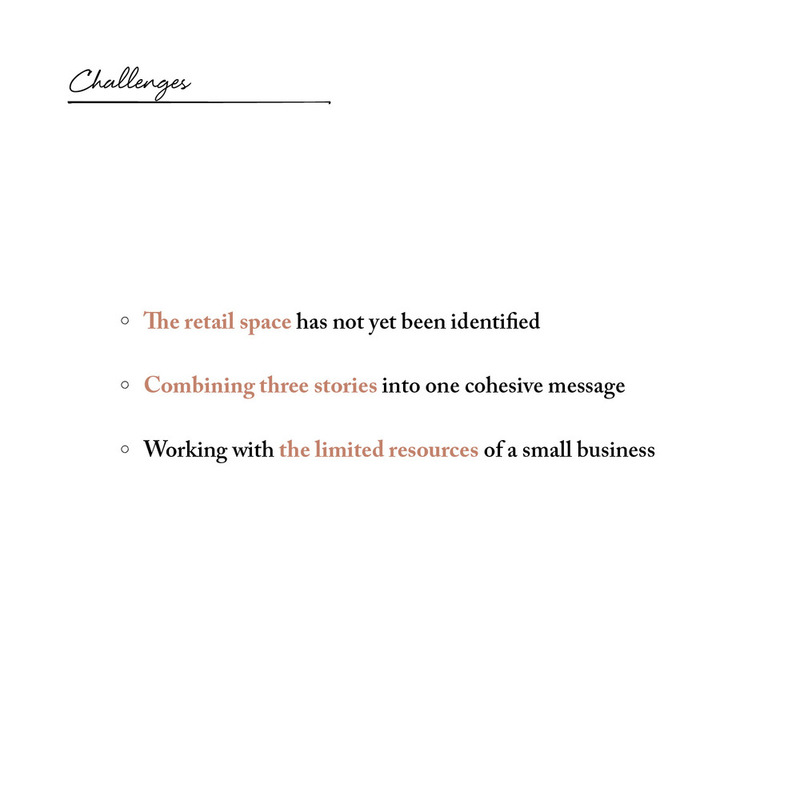 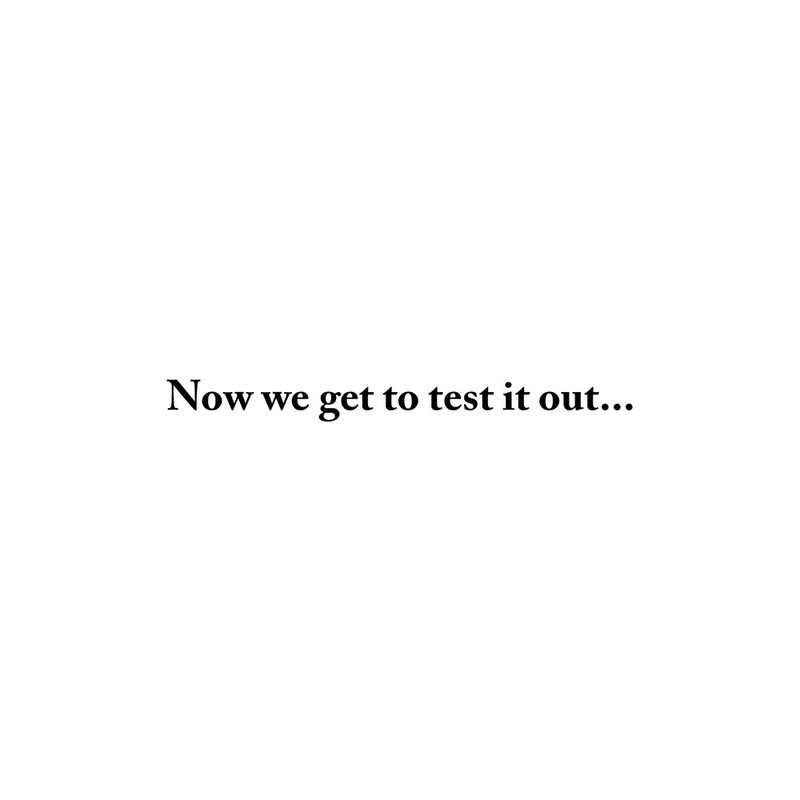 We tested this concept at a Fiore di Nonno pop-up shop at Louis, a designer boutique in Boston in December 2013.